Let Unlimited Landscaping make the entrance to your home or business make a statement. 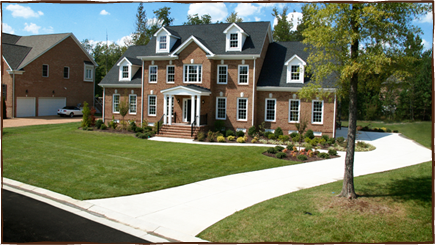 We make curb appeal easy to achieve with our concrete services. Our design professionals can assist you by recommending ideas to create the look you want at an affordable price. From stamped concrete with natural finishes to exposed aggregate concrete and curbs and gutters- we offer the complete package.